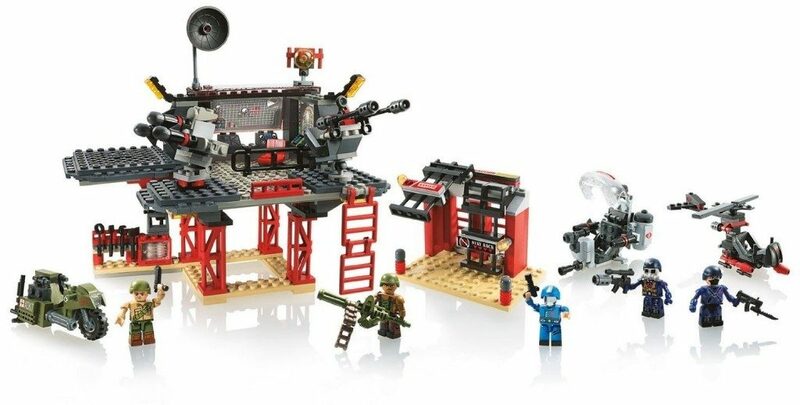 KRE-O GI Joe Battle Platform Attack 50% OFF - $19.98! You are here: Home / Great Deals / Amazon Deals / KRE-O GI Joe Battle Platform Attack 50% OFF – $19.98! KRE-O GI Joe Battle Platform Attack 50% OFF – $19.98! Head over to Amazon and get the KRE-O GI Joe Battle Platform Attack for just $19.98 (reg. $39.99). This is a great gift for any boy and a great price!